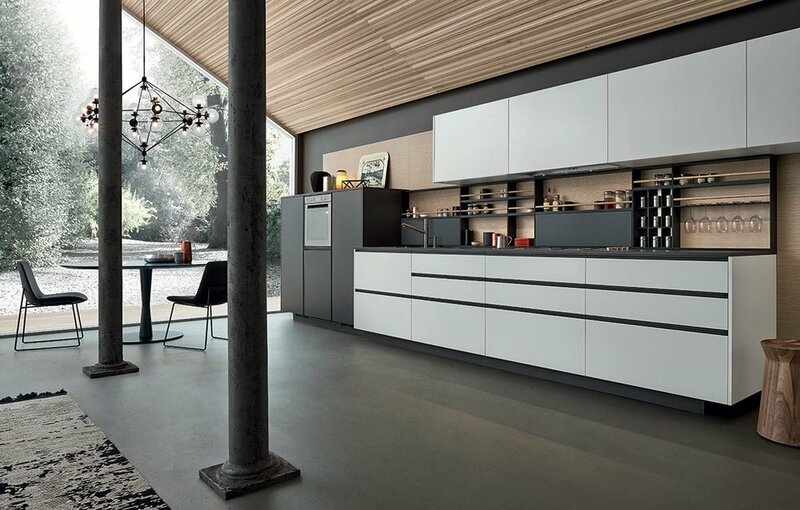 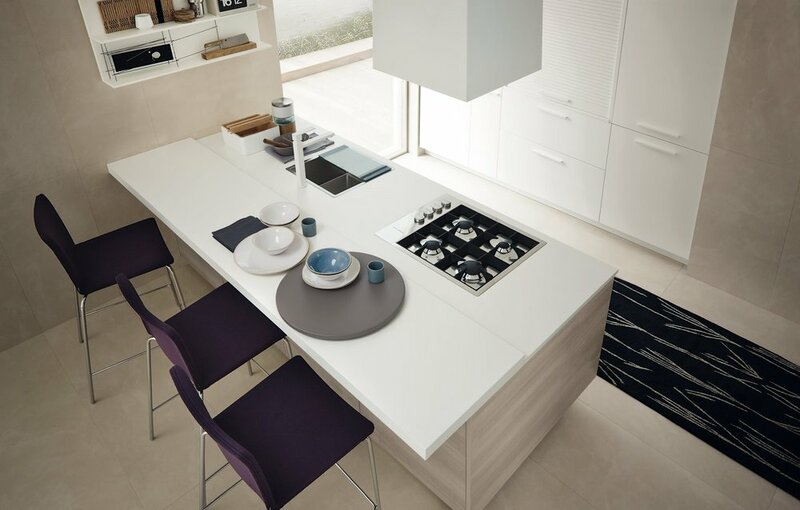 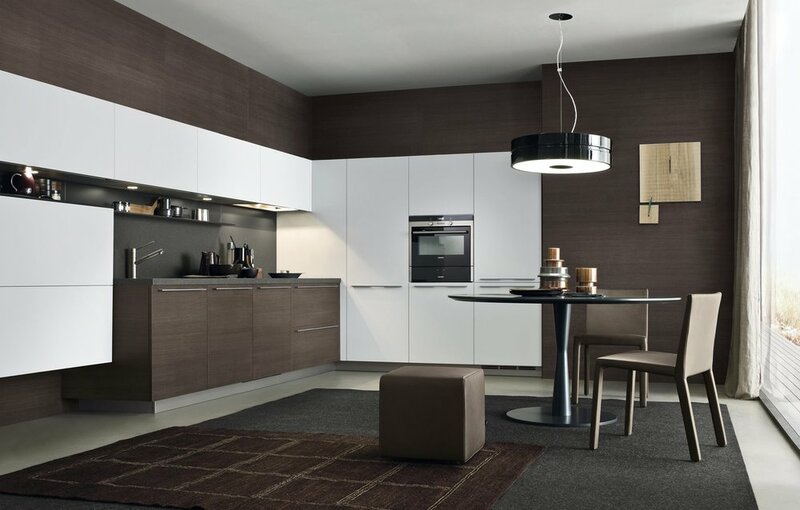 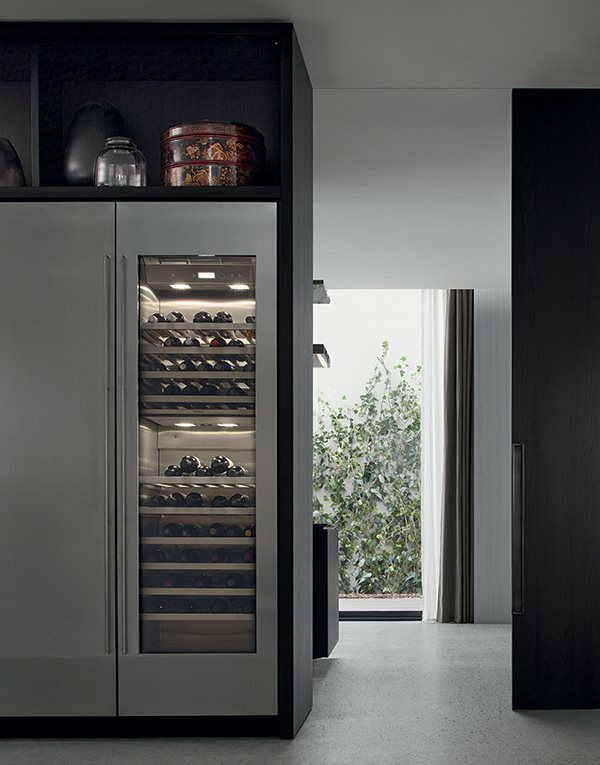 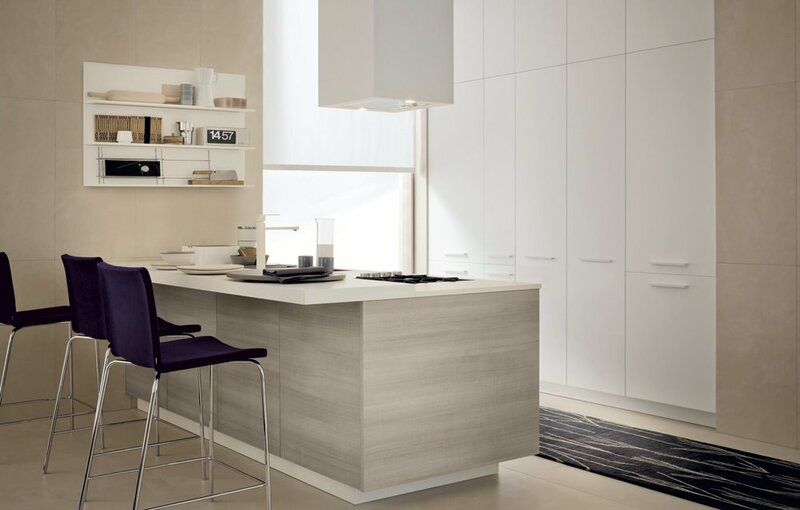 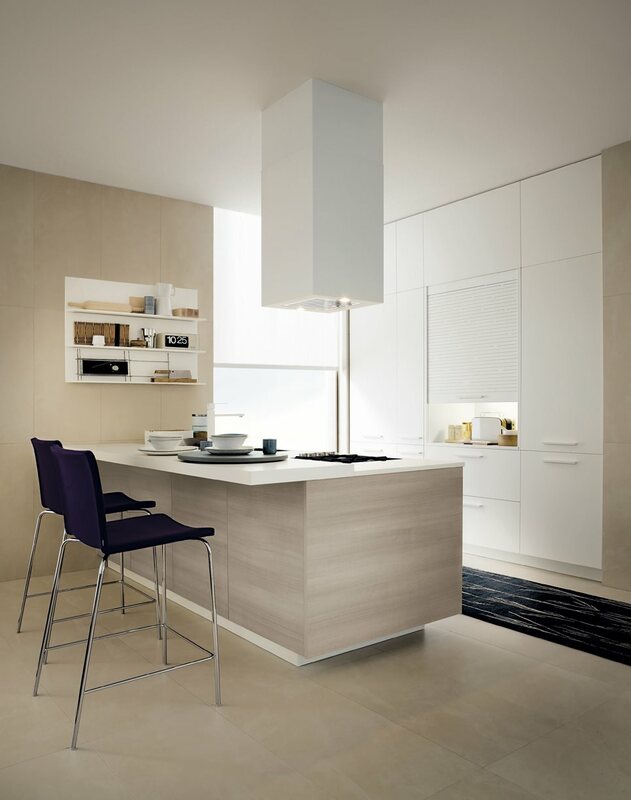 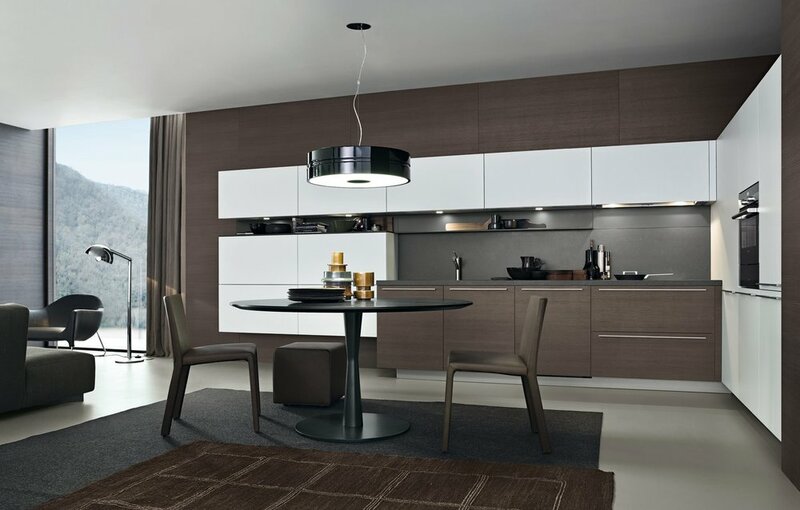 My Planet: this kitchen interprets the widespread desire for praticality and elegance. 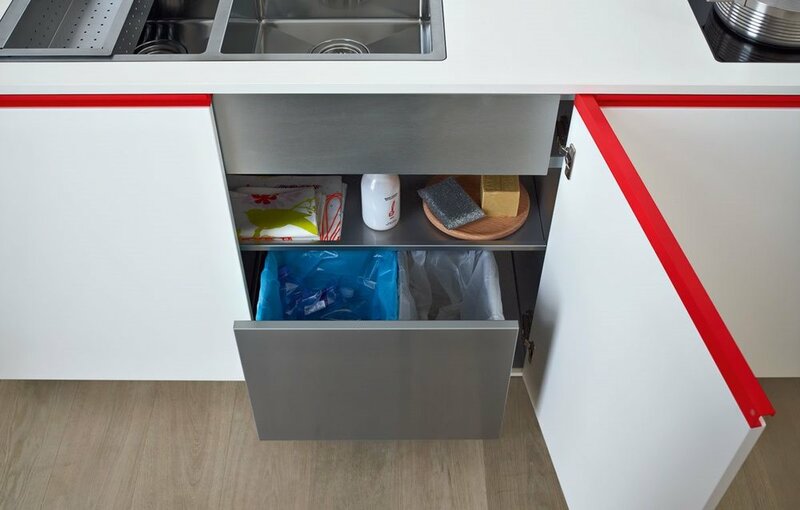 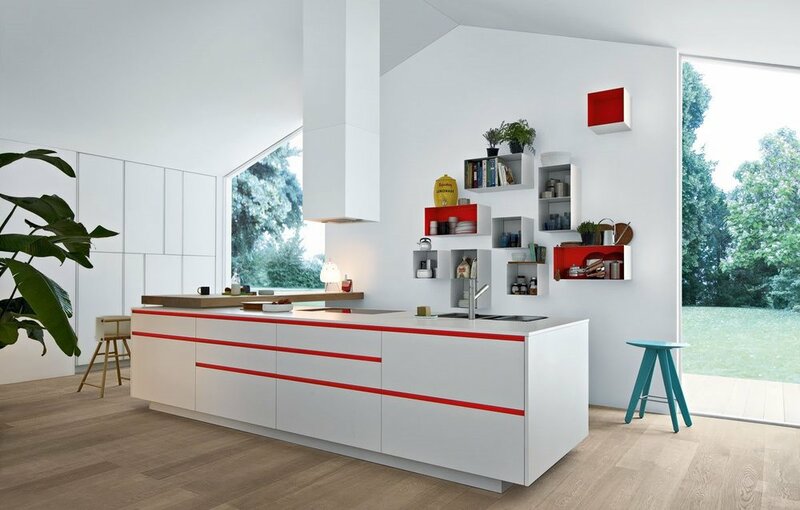 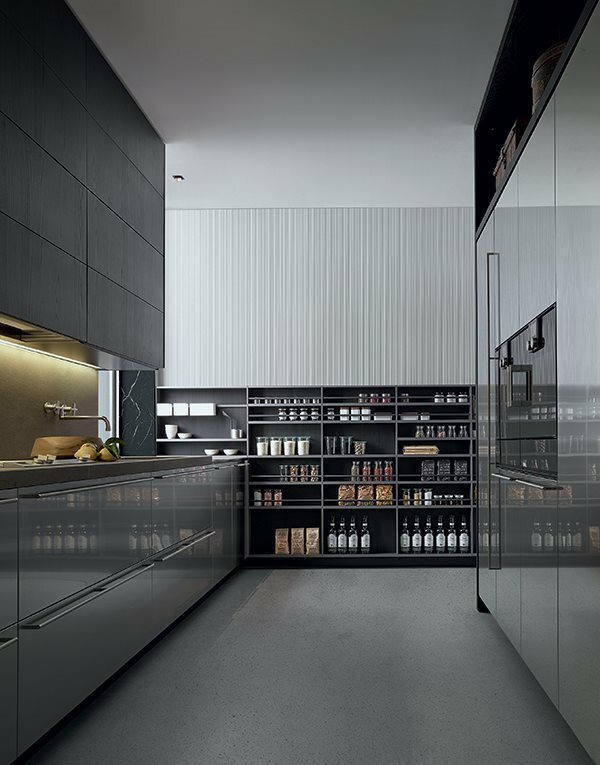 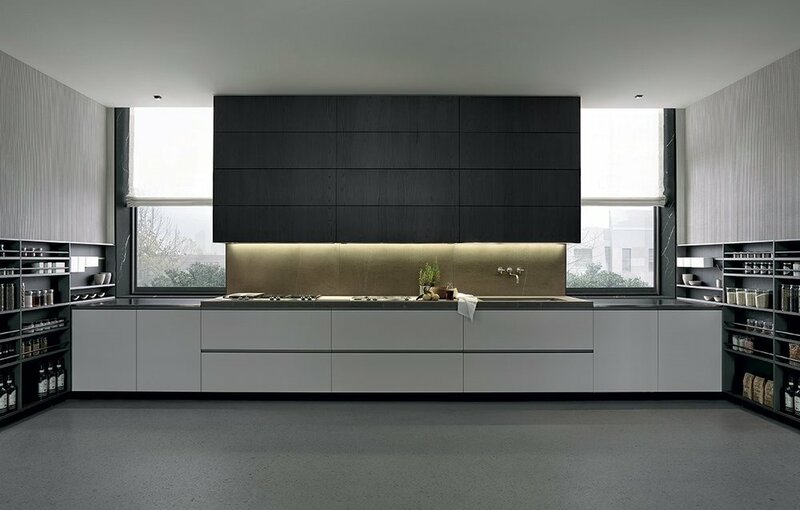 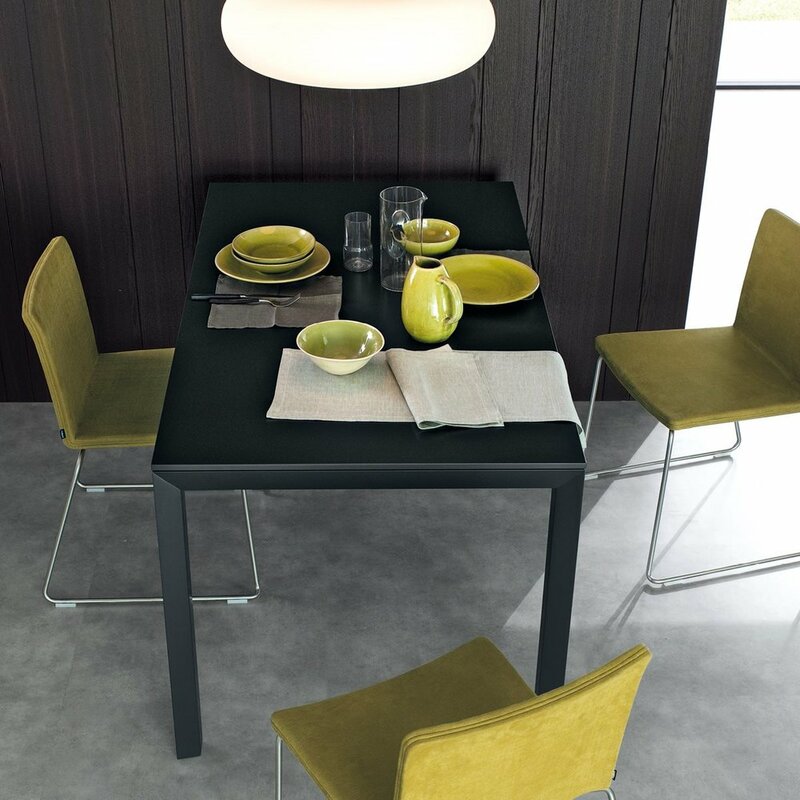 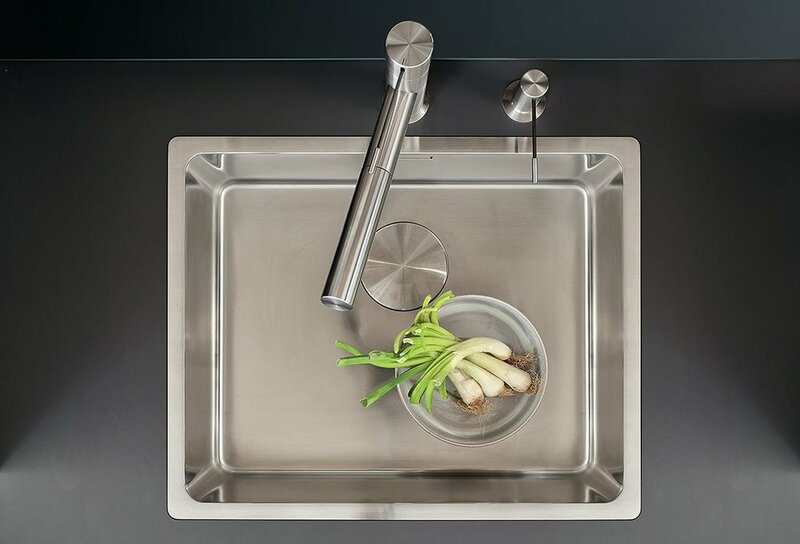 A sensation suggested by new components such as handles and countertops af various thicknesses, the use of light equipped panels and white and dark pine finishes. 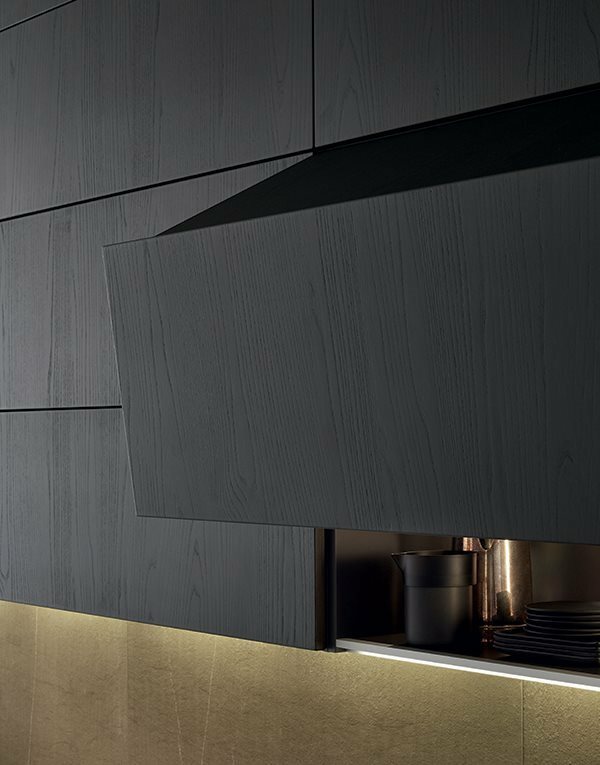 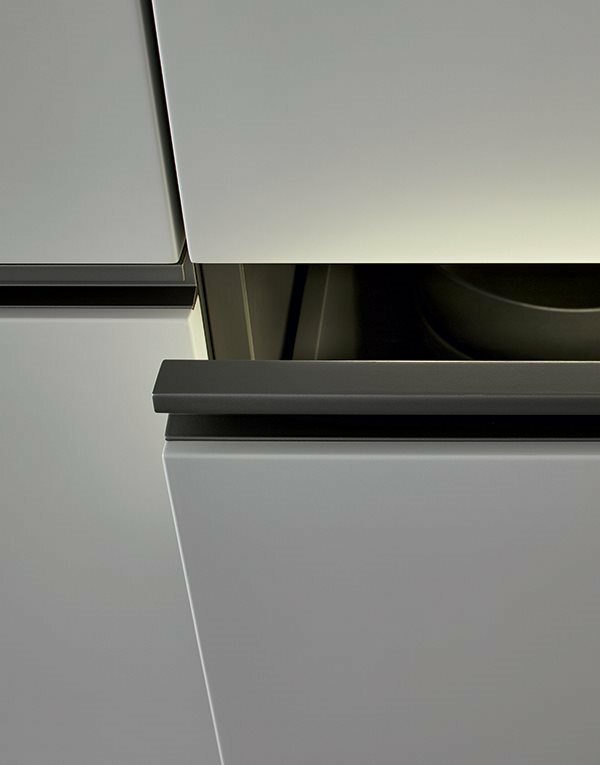 Technically evolved solutions and fundamental design components that guarantee original compositions for even the smallest of kitchens.